Materials are commonly shipped in jumbo or log rolls from the manufacturers. 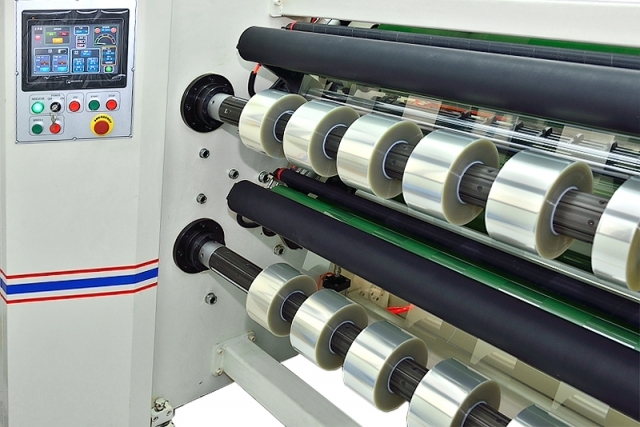 Before die-cut process begins, the materials need to be converted to smaller manageable rolls or sheets using slitting or cutting machines. 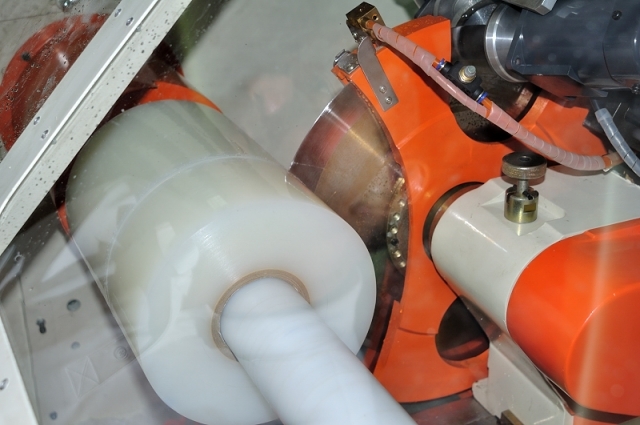 Edehege provides sales and servicing support to their customers in the SEA region since 2009. 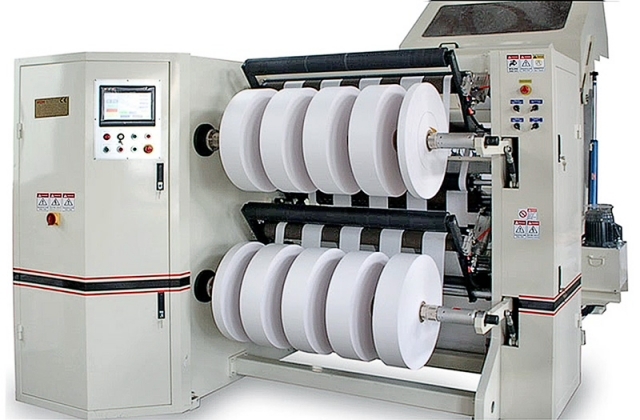 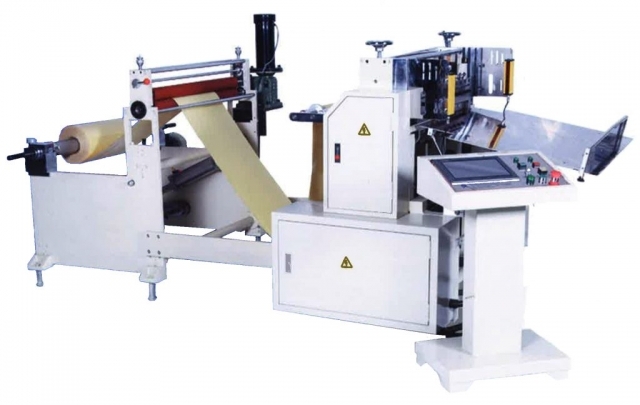 Some of these machines were upgraded to handle thin films, low adhesion tapes, narrow width rolls, low tension rewinding, static-free operation and many other benefitial features. Customers may also outsource their slitting jobs to Edehege and let the experts handle it. 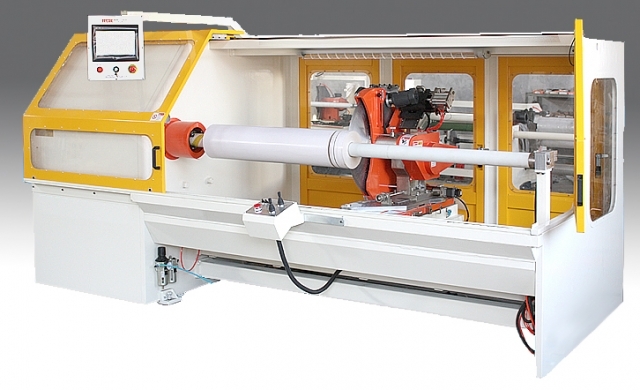 Download our Machines Material catalog or send us an enquiry now!